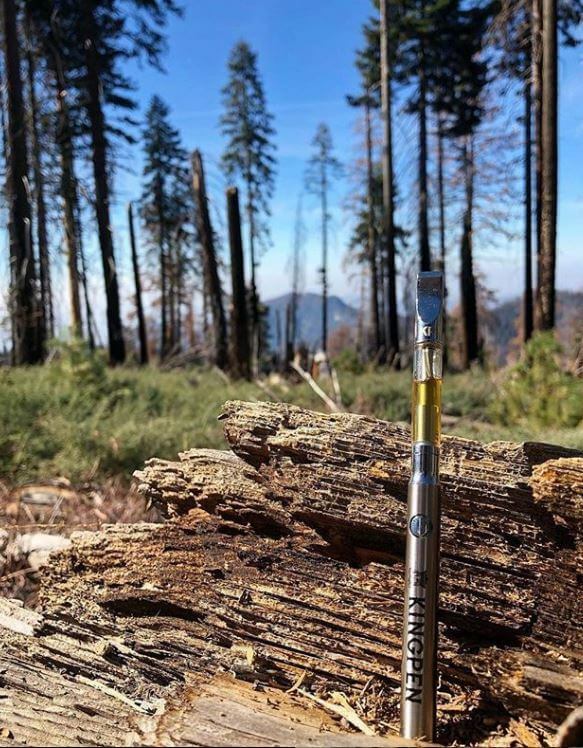 To write this review about 710 King Pen, we tried the first generation of their carts and their latest version released in 2018. The number 710 is synonyms with cannabis concentrate. It looks like King Pen dropped the 710 from their name though. They are a California company and have created new packaging for their products this year. King Pen has a following of 78,000 people on their Instagram page. 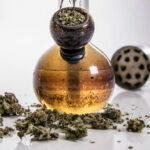 Their current overall review score on Weedmaps is 3.4 from 100 reviews. 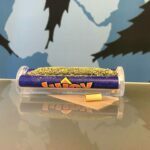 After vaping their first generation carts and their newly upgraded ones, we can say the Weedmaps reviews are pretty accurate. Unfortunately, the vaping hardware for the carts holds back the oil’s potential. Their cannabis oil is decent but independent lab tests has exposed them to pesticides. How do king pen cartridges hit? You’re going to get a little more resistance compared to ceramic cartridges. Still, the vapor production will be decent with a solid ten-second pull. A serving size is a three-second pull. These cartridges are nothing for cloud chasers. We hope this company makes improvements to its cartridges. They need to switch to a pod cartridge system or simple ceramic cart. I can’t recommend buying this vape until they provide any other options. What happens when you get a fake cart? How do you know if there are pesticides in your concentrates? 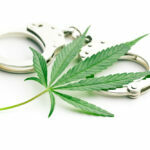 Even though certain states have legalized recreational cannabis, counterfeit products are still a problem. There’s always a chance you aren’t getting a pure, lab tested product. A lot of people question if you can trust pre-filled cart brands these days. Kingpen, among many other brands, has also been affected by these scandals. 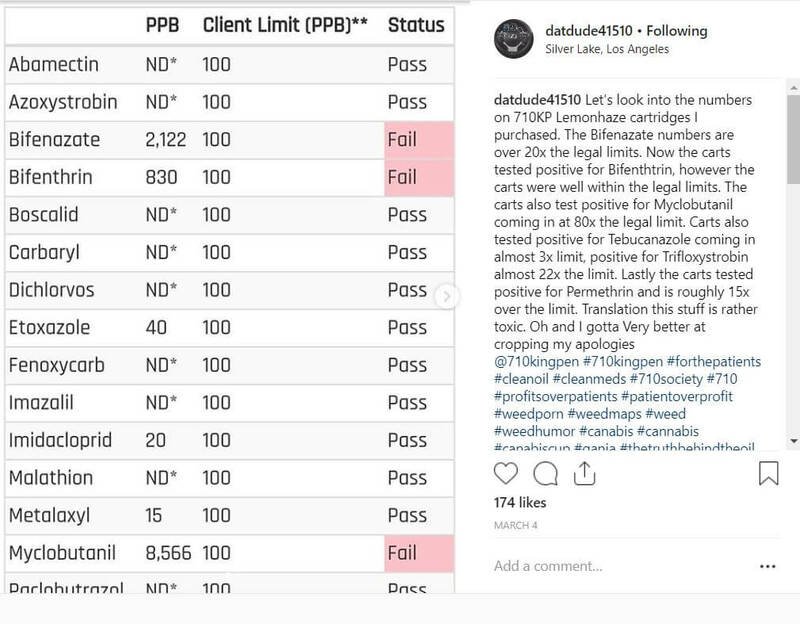 Myclobutanil, a chemical known by the state of California to cause cancer, was found in Kingpen carts, as was bifenazate. 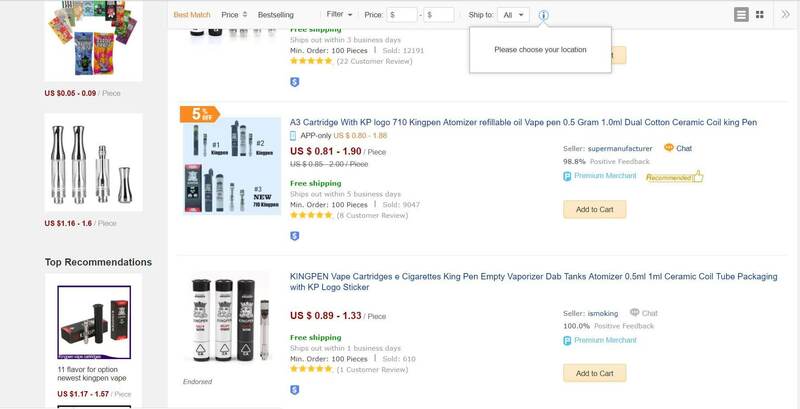 You can find empty “Kingpen” carts and counterfeits of their packaging from China for less than a dollar each, down to the holographic warning stickers. A word of advice to avoid that mess: I know not all of us are privileged to enough to live in a legal state, but get we always advise our followers to get your carts from a dispensary. How Much Does 710 King Pen Cartridge Cost? The information on Kingpen’s website says they distilled their cannabis oil five times. 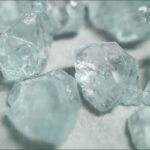 To produce their signature taste, they also add terpenes after the distillation process. At USD 35 for a half gram and USD 60 for a full gram, it’s not one of the more expensive options, but it’s not the cheapest either. They also sell their brand of battery with three levels of voltage for you to get the most customizable experience. The new cartridges don’t hold a full or half a gram. Instead, they offer prefilled vape cartridges that are smaller than the typical sizes for carts. Other vape cart brands are doing the same trying to get away with stretching their profit margin by selling less cannabis oil for more. The new carts look nicer, but the old carts hit better and produced bigger vape clouds. You can find them online and in the Bay area. We tried a half gram Cali O cart, which tasted true to the original strain. This hybrid concentrate wasn’t as juicy as I expected, but it produced a nice head high. The trainwreck King Pen cartridge was tasty. I would love to see their cannabis oil combined with a better performing vape cartridge. I would also like to see more lab test results for King pen hash oil that’s accessible without much effort. There are hash oil cartridge companies that provide batch numbers that can be used to look up the lab results for it. Hopefully, King Pen make can improve their products next year. 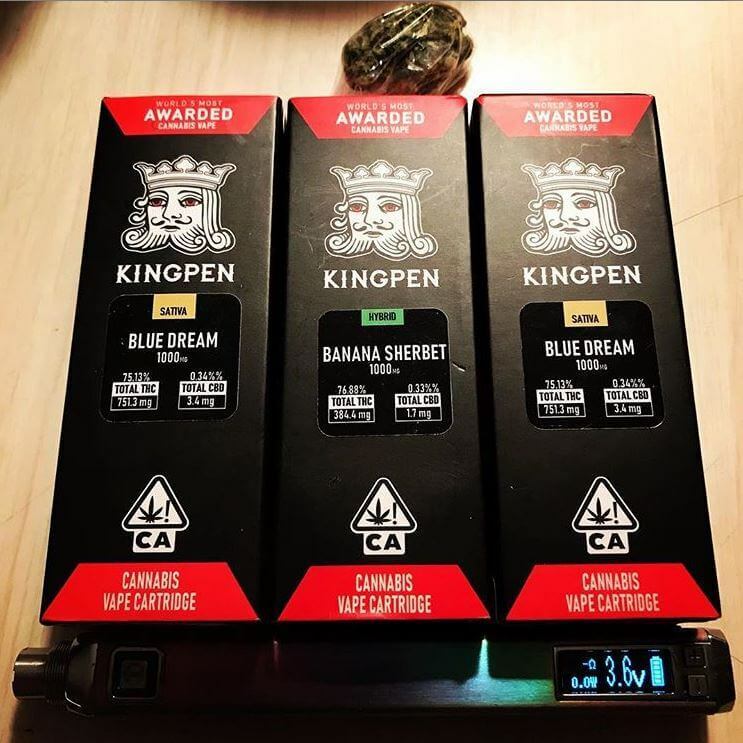 It’s not my favorite because of the lousy lab results, but if you’re willing to ignore that, Kingpen will reliably get you high with a good amount of puffs for the price. The worst part are those lab results, the best part is the good flavor- and when you’ve smoked carts that taste like burnt plastic, that’s a big deal. I wouldn’t give it another award, but if you want to get high every day for a couple of days of heavy use for USD 35, Kingpen’s got your back. Me? 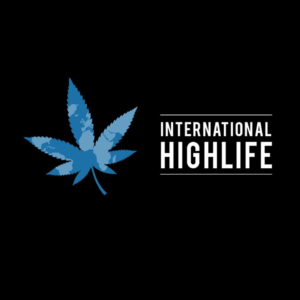 I’m here for a good time, not a long time, so I’m looking forward to trying more strains. 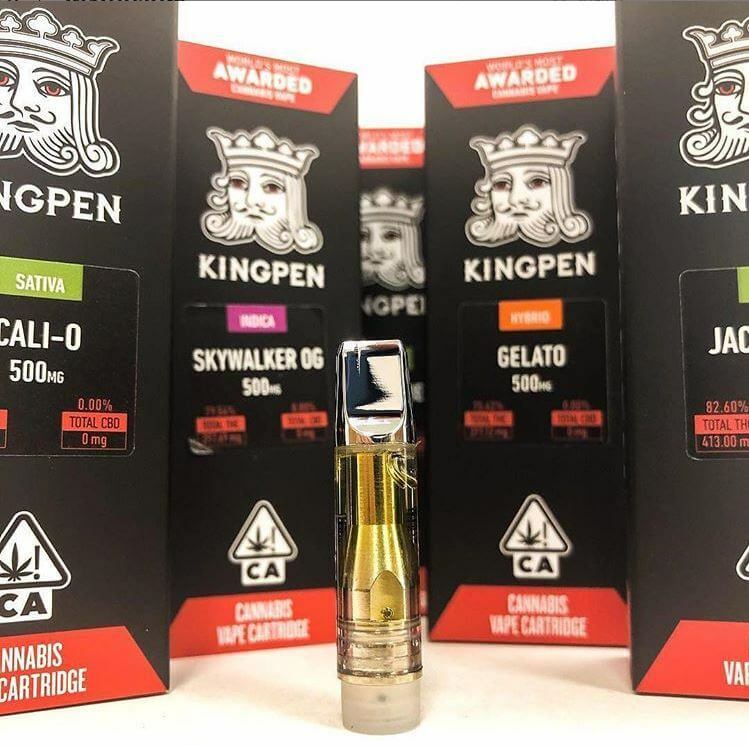 Leave your 710 King pen review below in the comments and let us know which of their carts you have vaped.